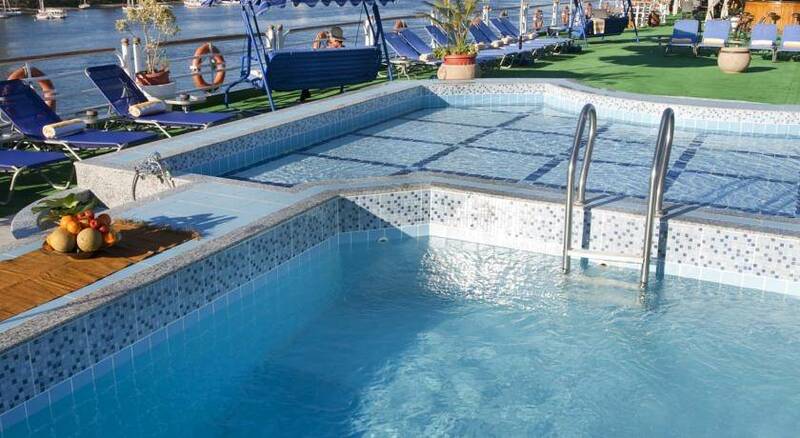 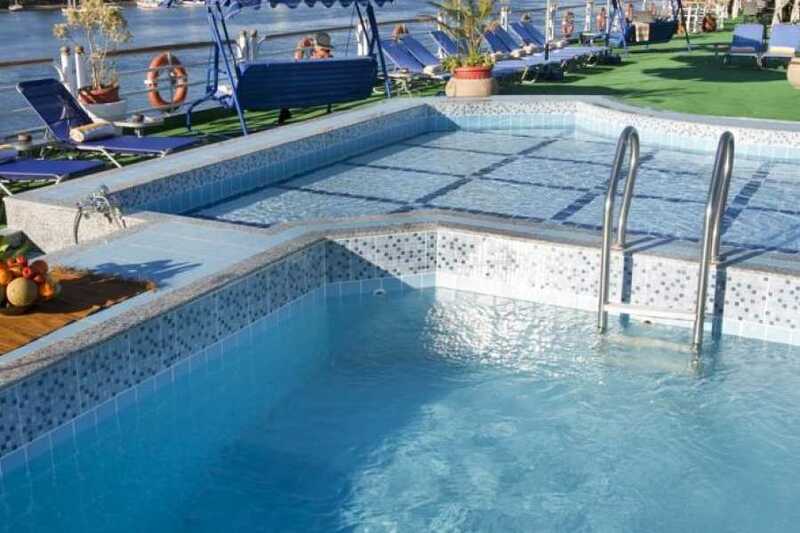 Join Nile Holiday on board the MS Radamis II Nile Cruise 5 star deluxe and book 4 day, 5 day, or 8 day cruise. 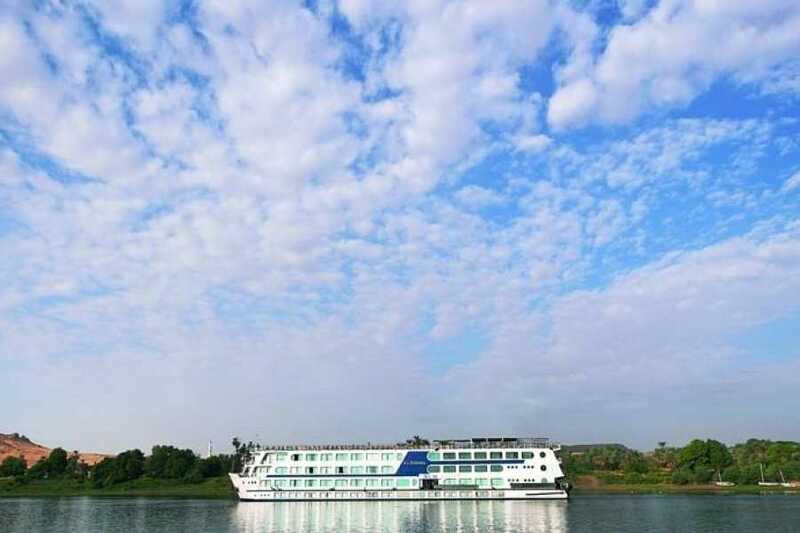 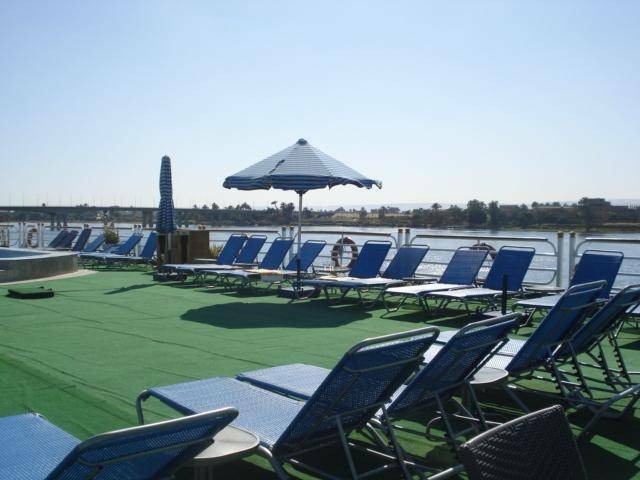 You can relax on the large sun deck and watch the landscape as you glide up & Down the Nile River whilst enjoying a drink after a sightseeing tour. 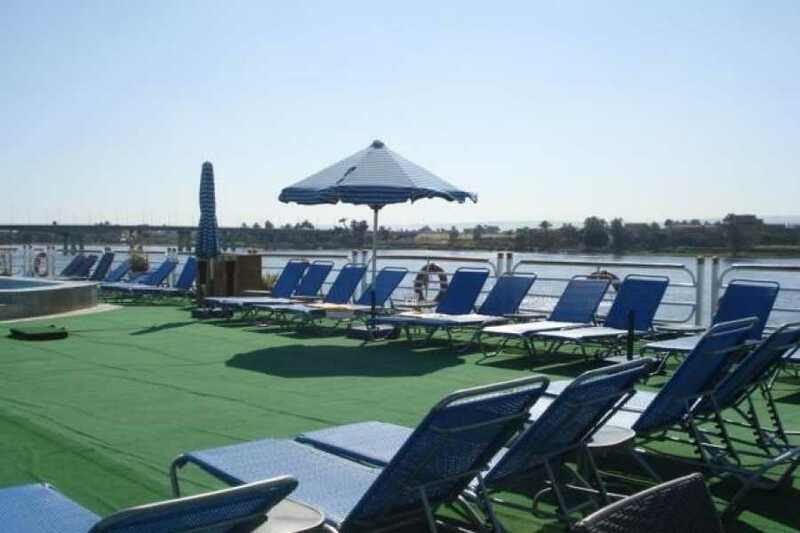 Emo Tours Egypt offers frequent and regular cruises between Luxor and Aswan on Radamis I Nile Cruise that has done everything to create the utmost comfort and to ensure the best conditions of entertainment, giving guests the possibility to enjoy and discover 5,000 years of Egyptian civilization. 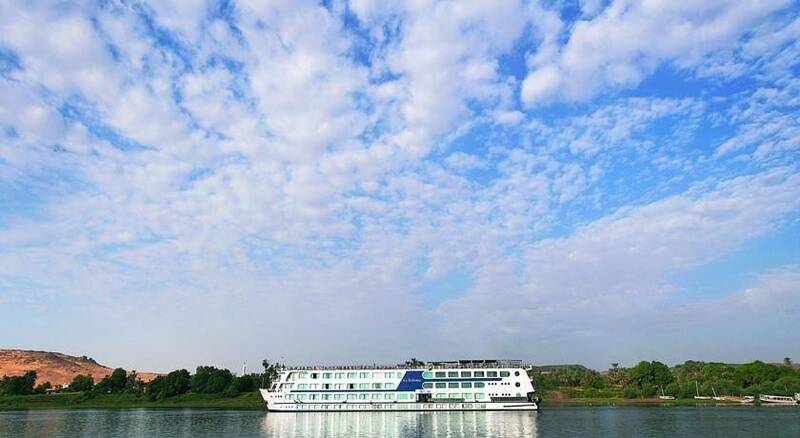 The boat experienced staff ensuring you get the best from your holiday on the Nile.